There are things to consider when finding a Huntersville dentist. Consider what is important to you as a patient. 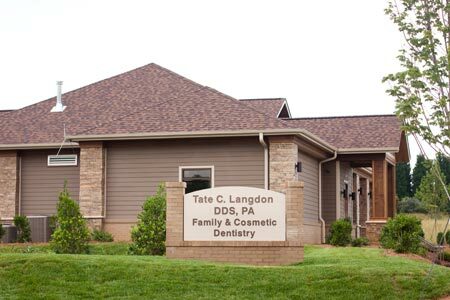 Do you want a dentist that can provide preventative care for your entire family? Are you looking for a dentist that accepts dental insurance? Maybe you want someone who has evening hours and is located close to your home. Consider your personal needs when choosing a dentist.